Concentrated liquid-to-foam formula helps cleanse the skin of dirt, pollution and excess oil, which can clog pores and lead to blemishes. Gently exfoliates for smoother, clearer skin. 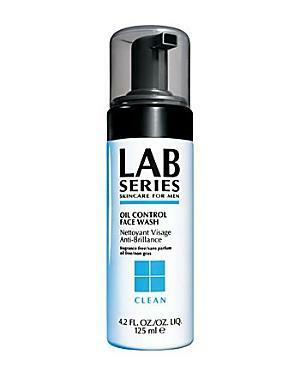 Lab Series Skincare For Men Multi-action Face Wash 6.7 Oz.